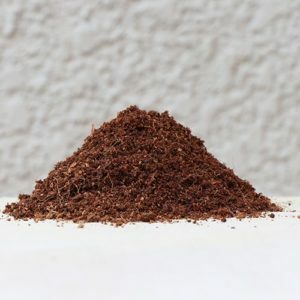 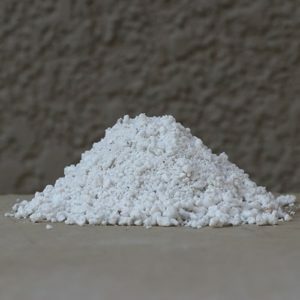 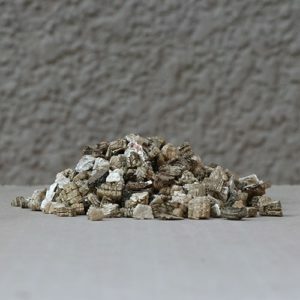 Vermiculite is a hydrated magnesium aluminum silicate mineral which resembles mica at first glance and undergoes significant expansion when heated. 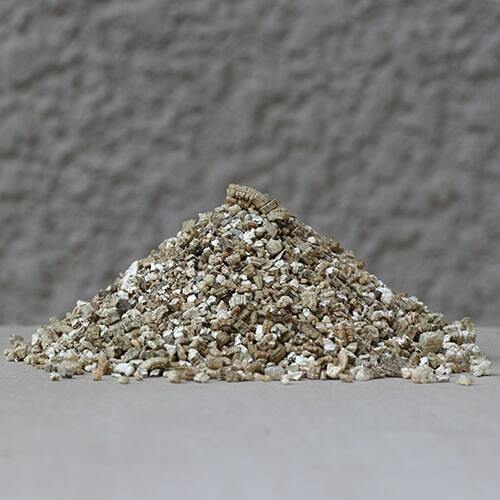 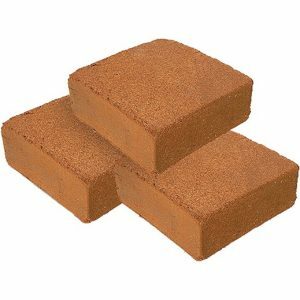 Vermiculite has been used in various industries for over 80 years in a wide number of markets, including construction, industrial, horticulture and agriculture. 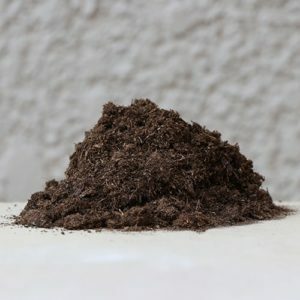 In horticulture it is used as a growing medium for plants and the propagation of seedlings. 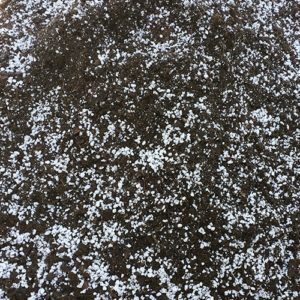 It increases water and fertilizer retention in soil, preserves bulbs and roots, improves potting and transplanting soil, a natural soil conditioner for lawns, gardens and plants, improves soil aeration and has a neutral PH.